The Earl of Sefton Stakes (Group 3) (Class 1) for 4yo+. At the time of writing, there are nine entrants for this race over 1m 1f on the Rowley Mile. The going is described as good to soft. Aidan O'Brien trains the tissue priced favourite in Deauville, racing in the familiar silk of Mrs Fitri Hay. 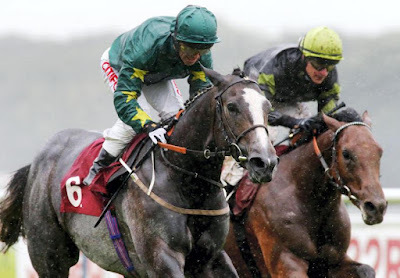 The sole representative of Frankel is Frankuus, trained by Mark Johnston. Frankie Dettori is booked to ride the 8/1 shot. Readers may remember this grey colt won on debut. 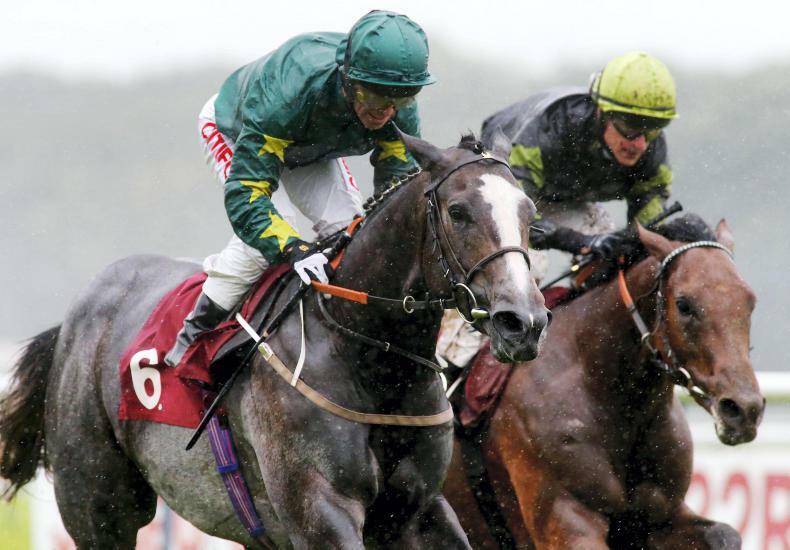 His most noted performance at two was winning at Group 3 when racing at Chantilly, France. Of his eight races at three, a Group 3 victory at Haydock when beating Mount Logan by less than one length. His last two performances at three where somewhat disappointing.